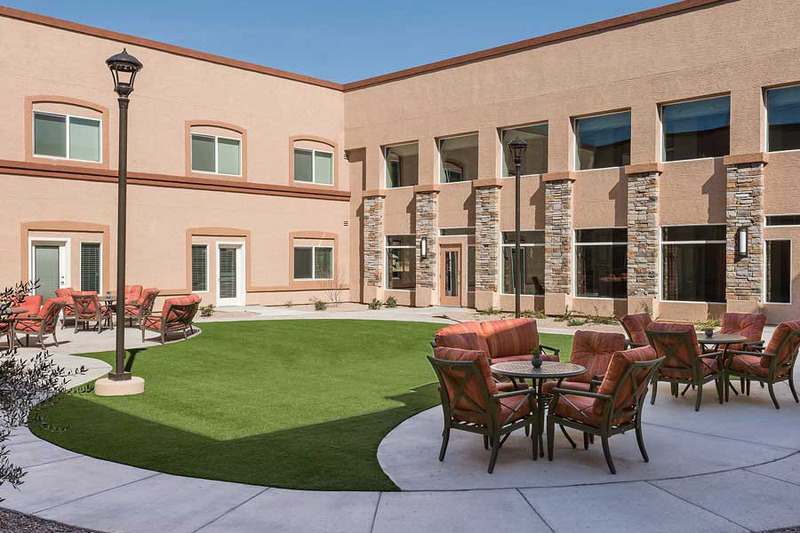 MorningStar Senior Living at Golden Ridge is not only the newest of retirement homes Glendale AZ has to offer, it also brings the same high-quality assisted and independent living services Glendale and Peoria locals have come to expect. 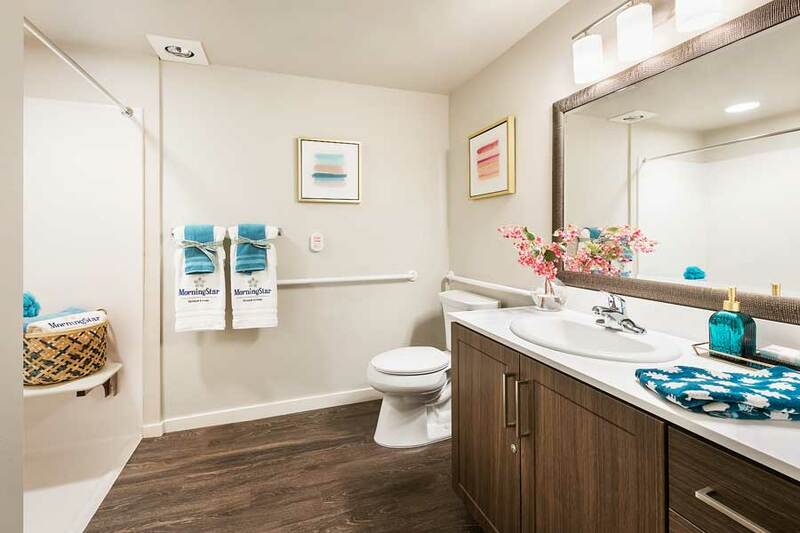 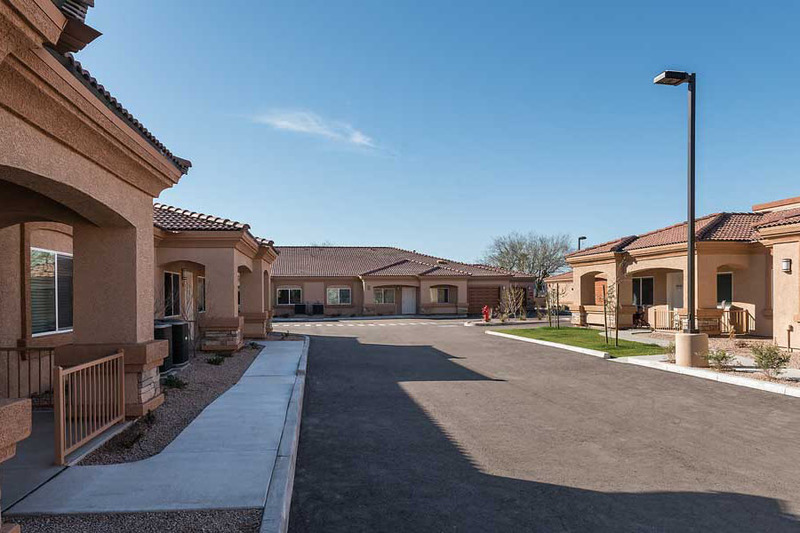 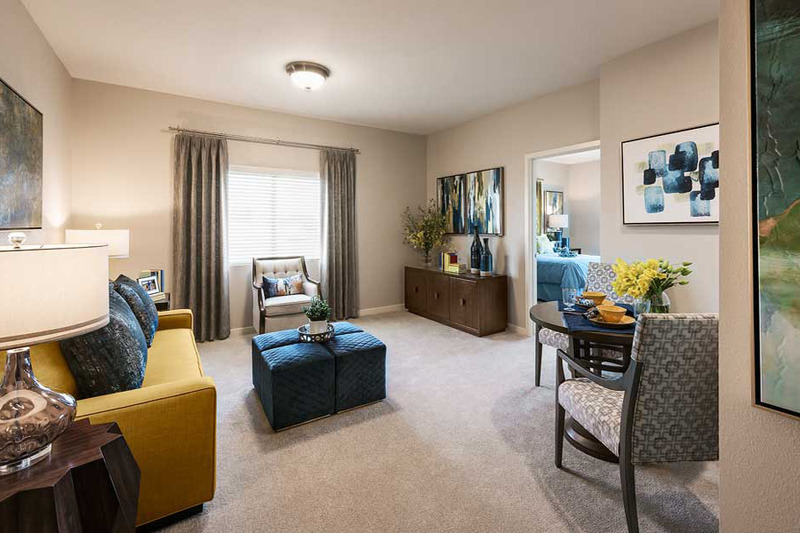 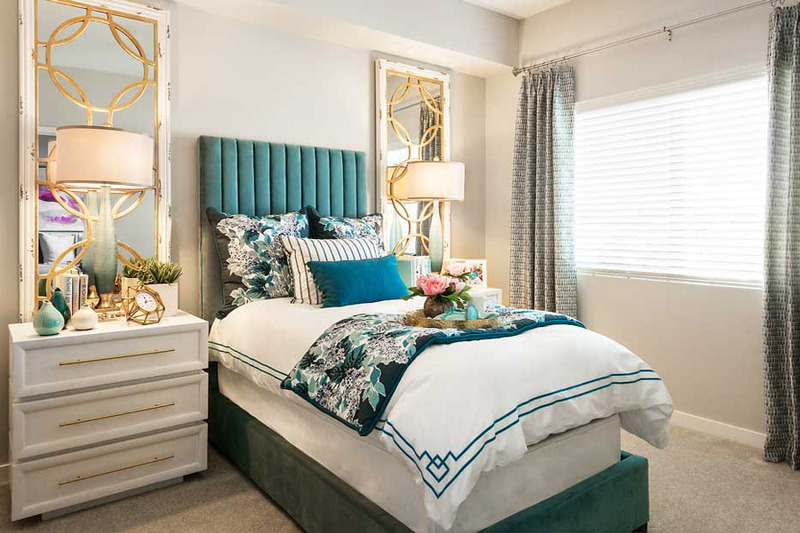 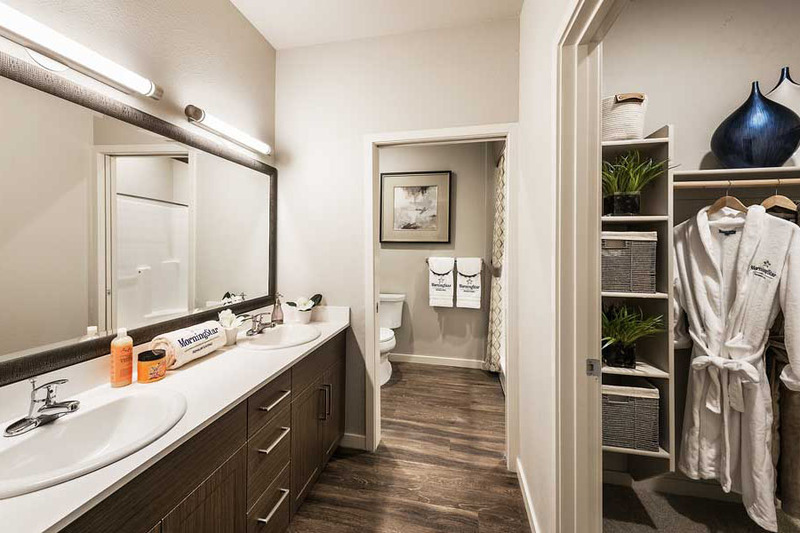 MorningStar at Golden Ridge consists of 38 graciously-appointed Casitas for independent living, 65 beautiful assisted living suites and 35 secure suites for those living with memory impairment due to Alzheimer’s disease or other forms of dementia. 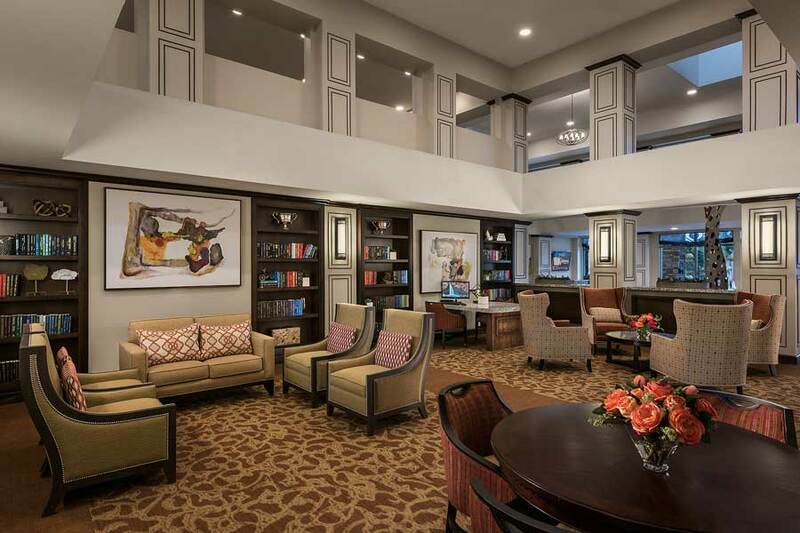 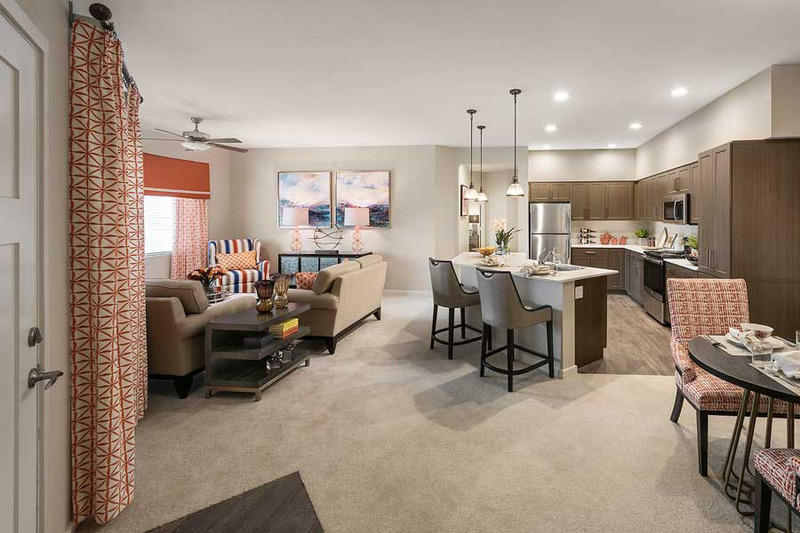 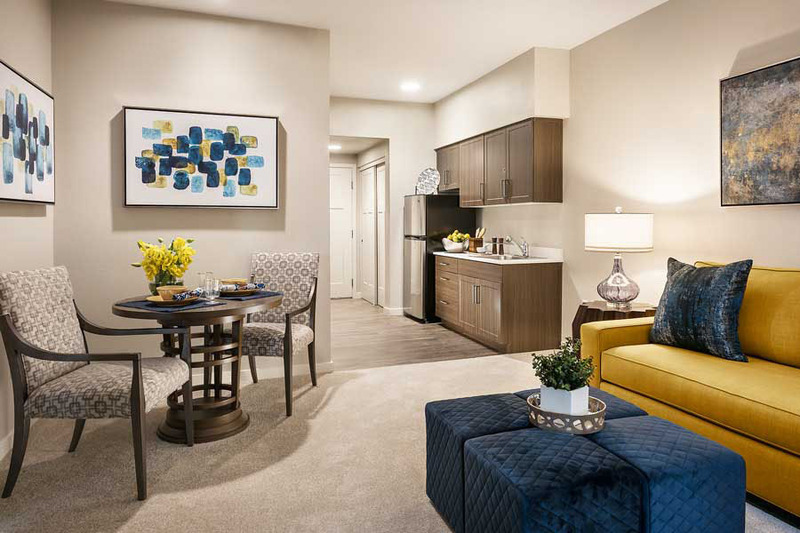 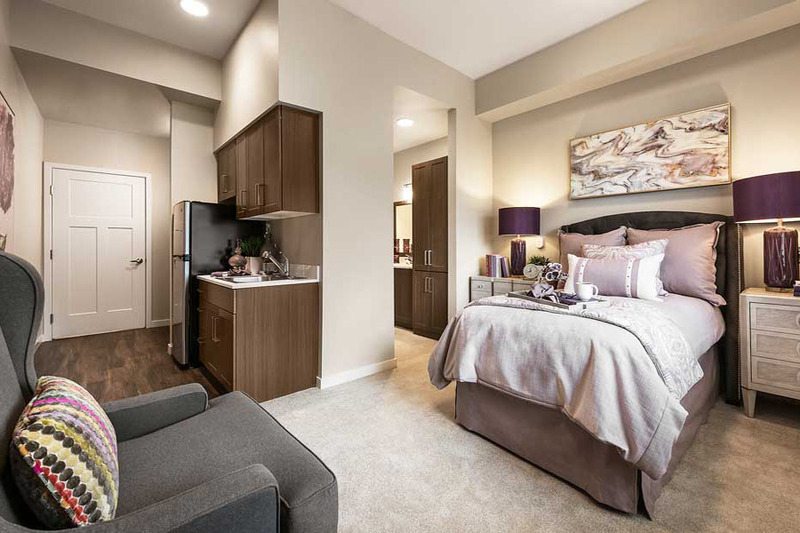 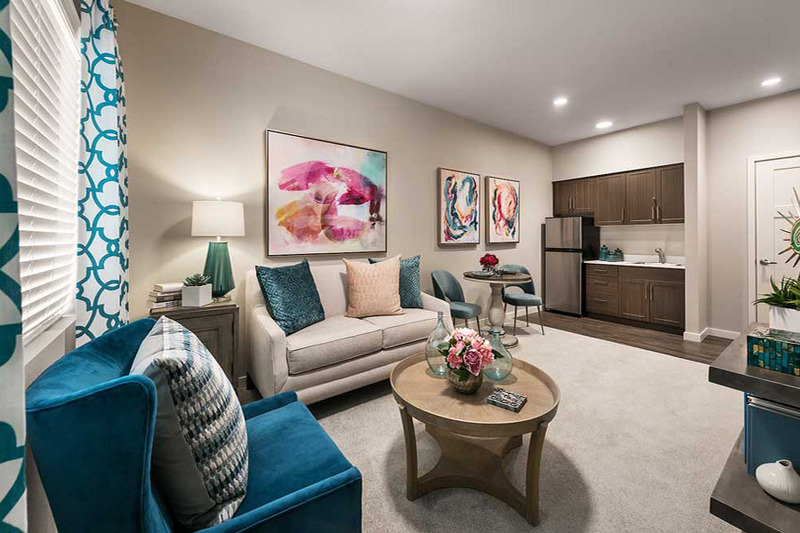 With exceptional architecture and award-winning design, MorningStar’s common areas and spacious suites will give you a senior lifestyle second to none. 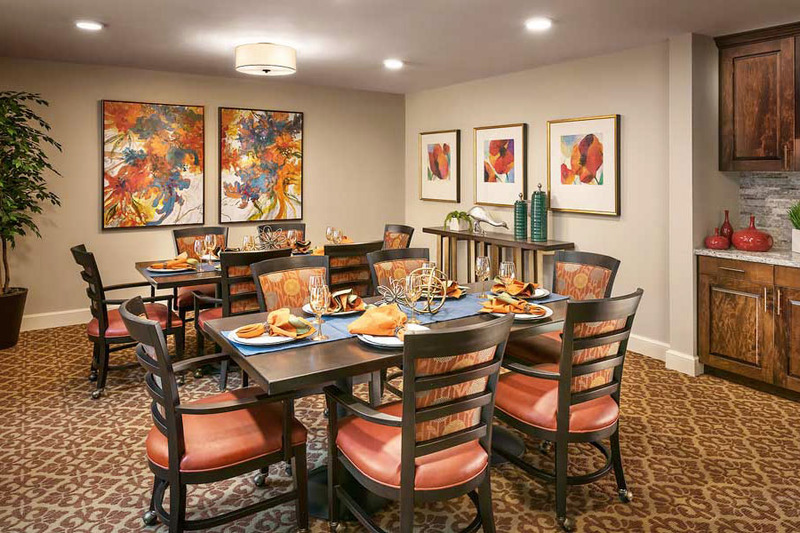 At MorningStar at Golden Ridge our independent living offers a chance to be part of a community with new friends and adventures without the worry of maintenance of a private house. 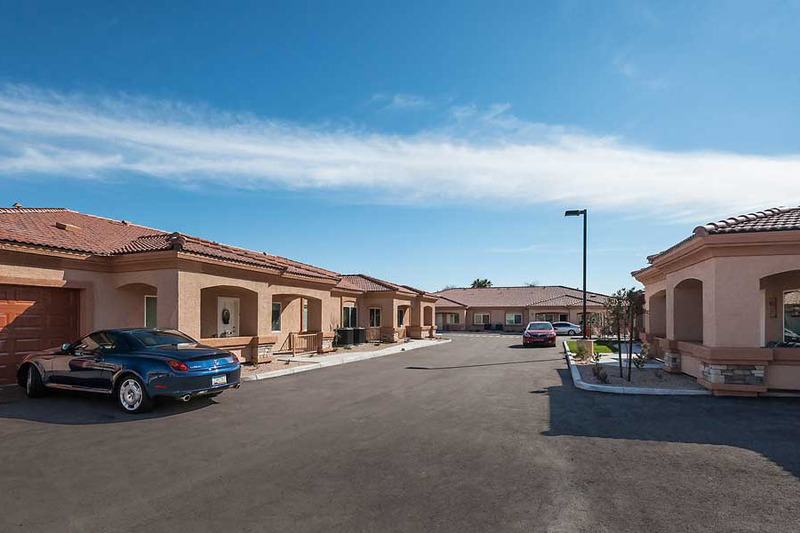 Our assisted living option allows seniors to enjoy their retirement years in a secure environment while we provide help along the way with daily care activities as needed. 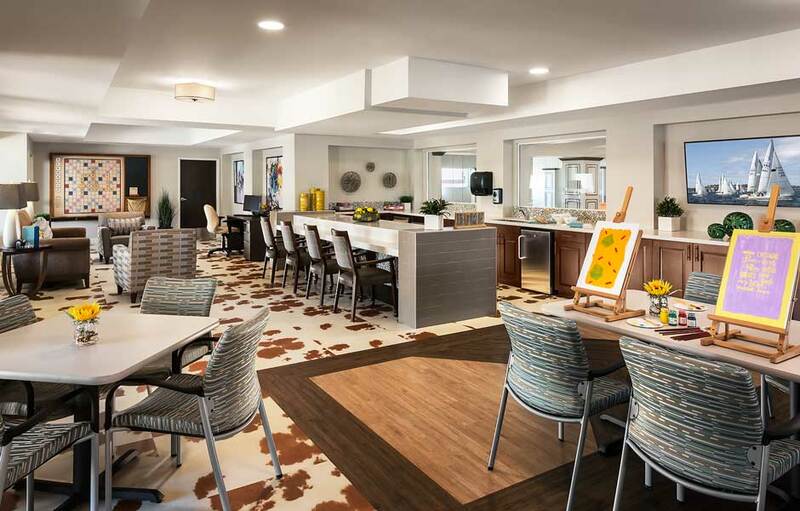 For those coping with the emotional issue of Alzheimer’s or other forms of dementia, our memory care Reflections Neighborhood, with its team of specialized care givers, gives the entire family peace of mind. 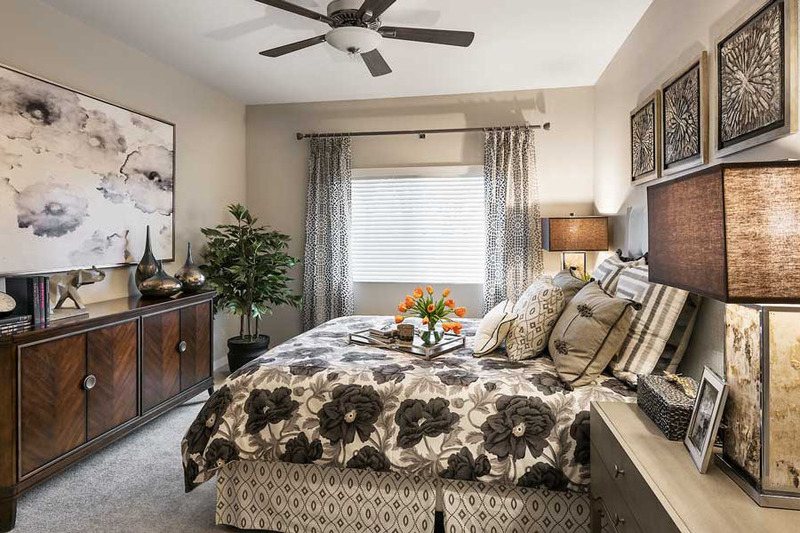 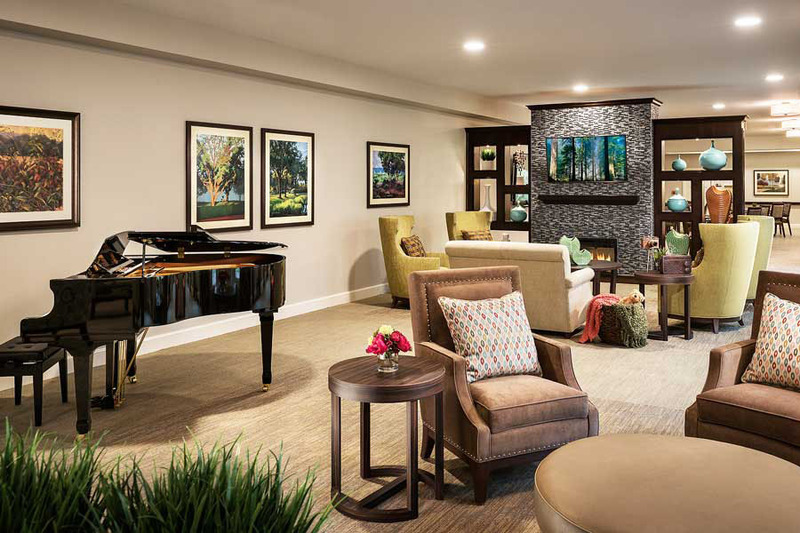 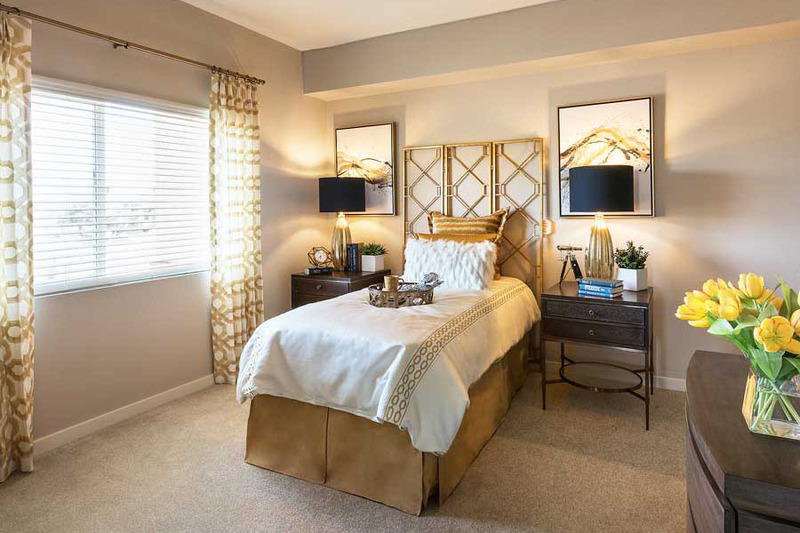 As our gallery of renderings show, MorningStar at Golden Ridge is a step above typical senior living communities. 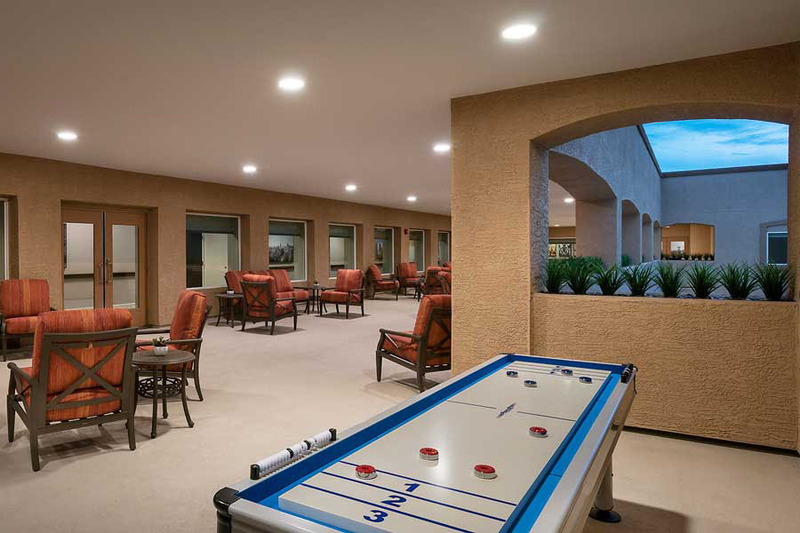 Residents are treated to a host of creative programs, services and resort-style amenities. 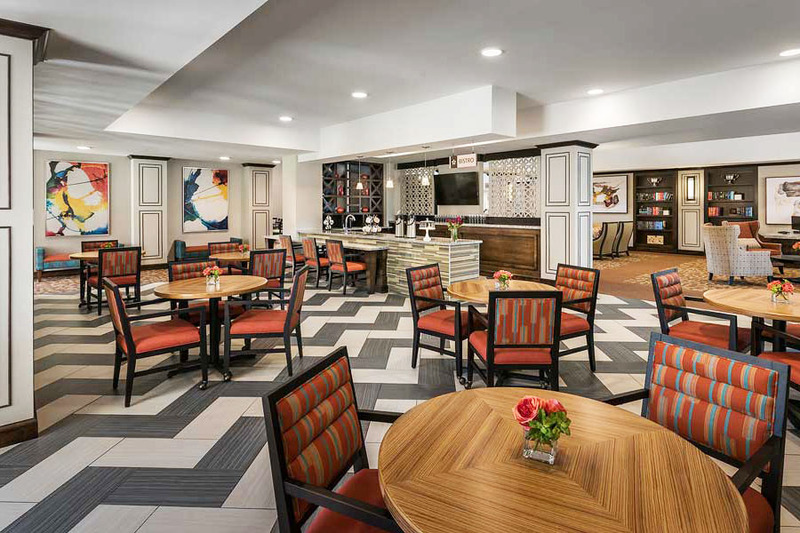 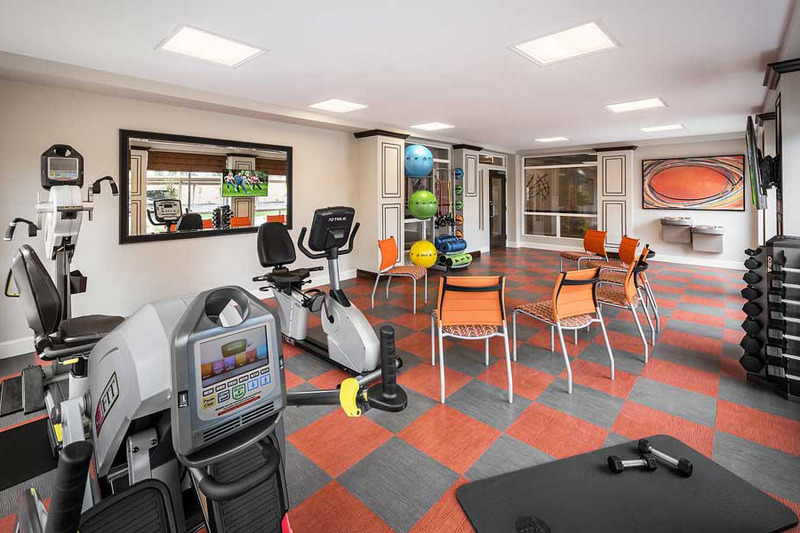 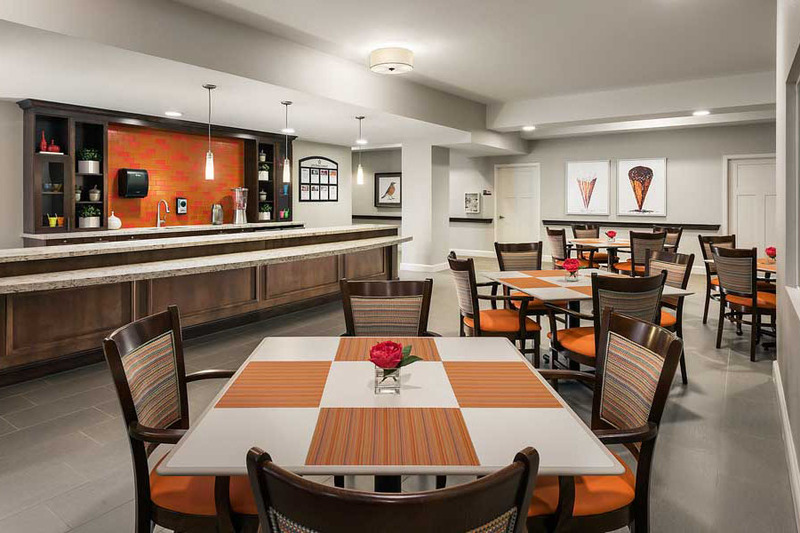 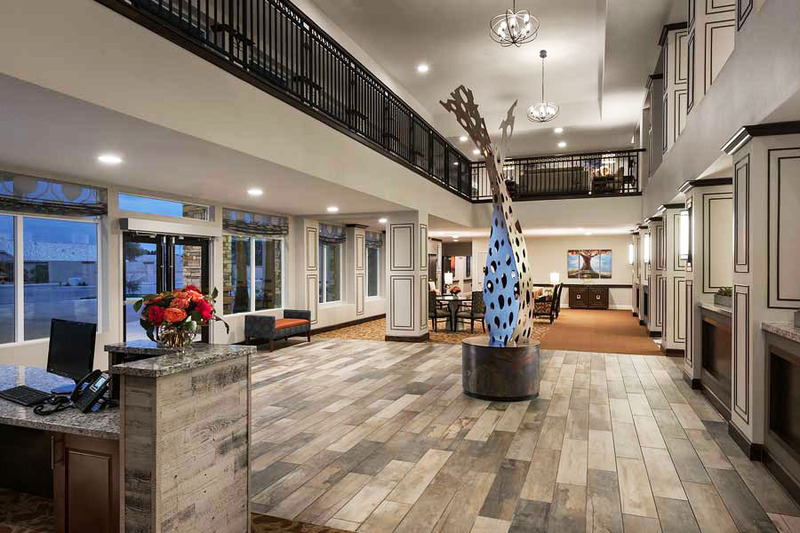 From expansive gathering places, saline swimming pool, courtyards and outdoor dining patios, to scheduled transportation for easily getting out and about, to a full calendar of wellness programs and activities, MorningStar is a great place to call home. 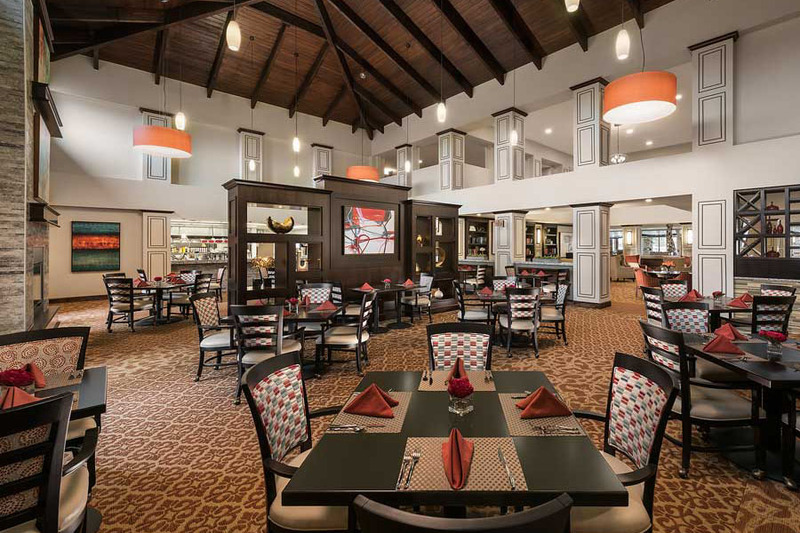 Our professional chef presents restaurant-style, healthy, delicious daily meals in our elegant dining room. 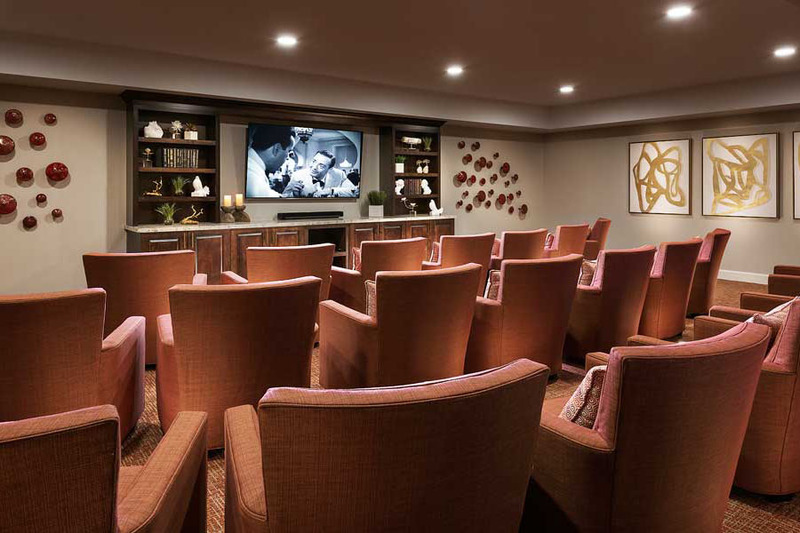 On-site services include a full salon, bistro, library, theatre, fitness centers, spa bath and more. 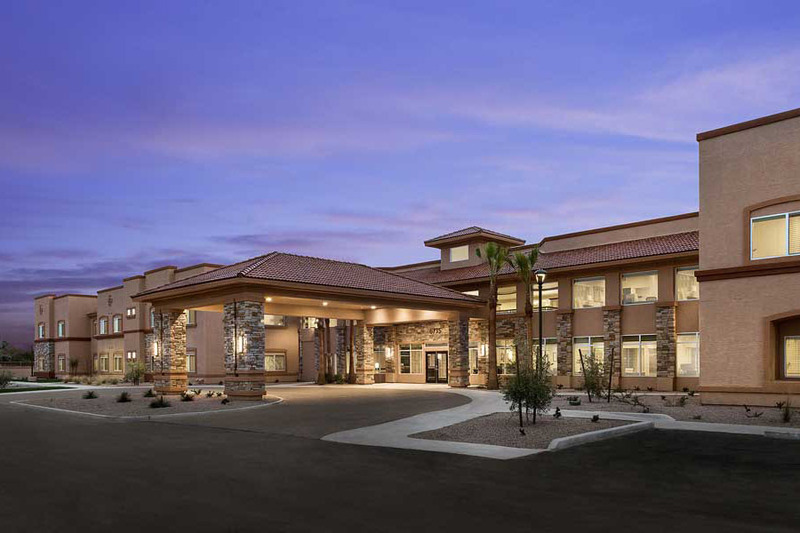 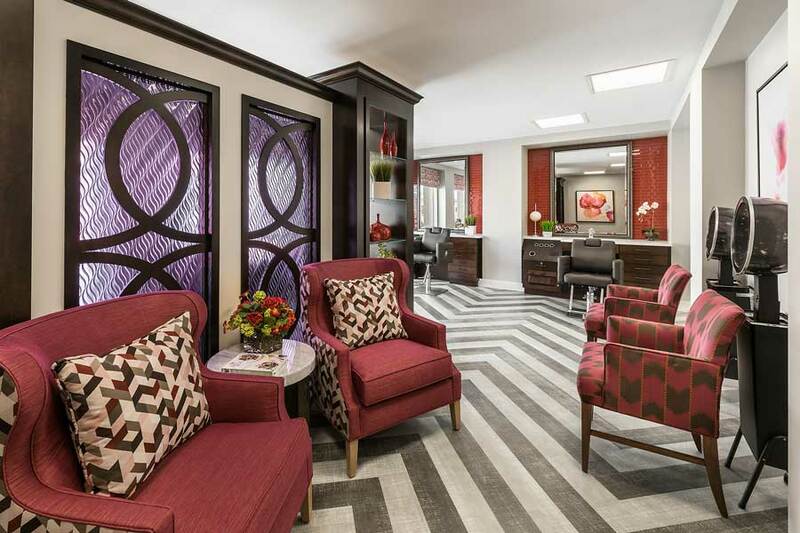 We encourage families looking for high-quality Glendale, Peoria or Phoenix AZ independent living, assisted living or memory care to visit our exceptional community. 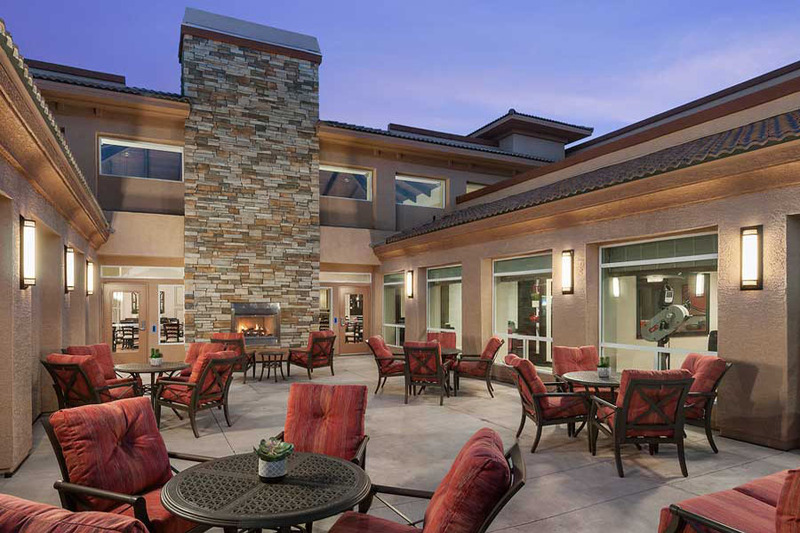 The unique mission statement of MorningStar at Golden Ridge, “to honor, to serve, to invest,” sets us apart from other senior living communities. 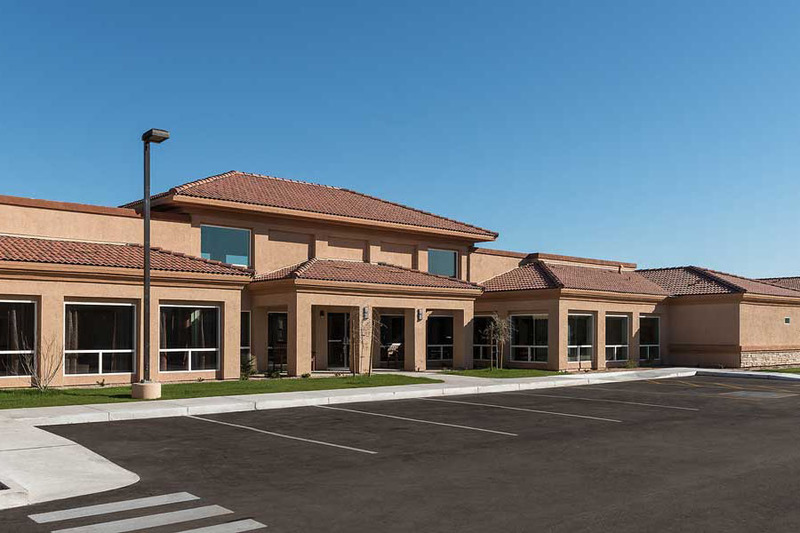 Our foundation is built upon honoring God, valuing all seniors, and investing in staff with a felt calling to serve. 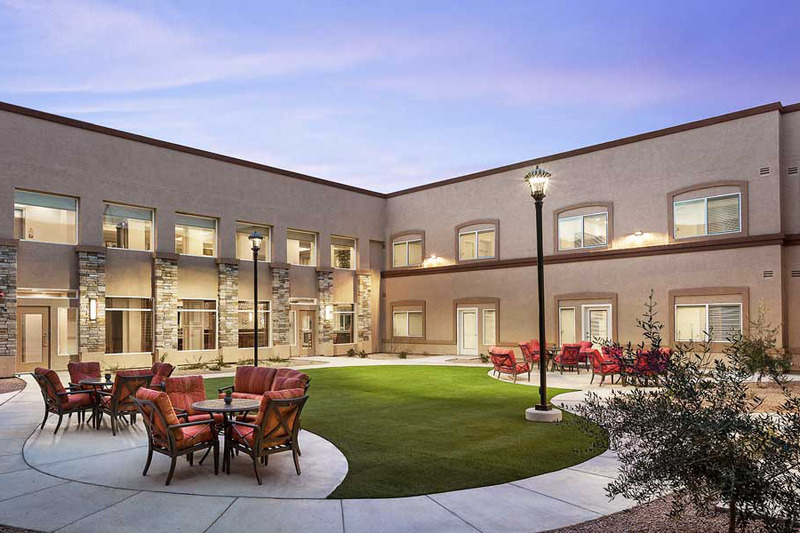 Dedicated to creating a real home for residents within a beautiful setting, we encourage you to see for yourself the finest in retirement homes Glendale AZ area offers.